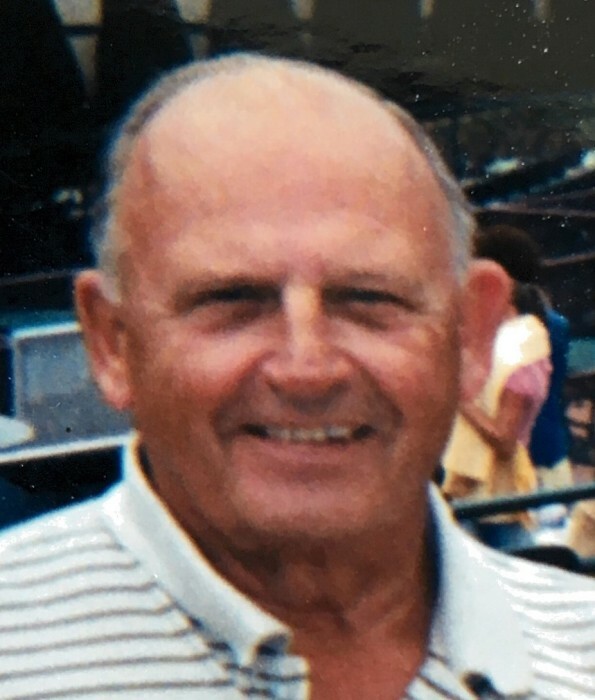 Robert Allen Reisser, 81 of Arcadia, Florida and formerly of Toledo, passed away on Tuesday, February 12, 2019 at Heritage Corner in Bowling Green, OH. He was born on July 28, 1937 in Toledo to Alphonse and Mary (Ernie) Reisser. Robert graduated from Sylvania Burnham High School in 1955 and also attended Macomber Trade School as a tool and die maker. On December 29, 1956 he married Rosalie A. Beauregard in Toledo and she preceded him in passing on January 27, 2003. Robert was the owner and operator of Reisser Tools Manufacturing Inc. in rural West Unity since 1985. Prior to that, he was a manager at NN Metal Stampings in Pioneer, the tool and die supervisor at Modern Tools in Toledo and he was a tool and die maker at Henzler Manufacturing in Toledo. Robert was an avid golfer. He is survived by his children, Dawn (Mike) Gauthier of Perrysburg, OH, Kelly (Tom) Veitch of Littleton, CO and Alan D. Reisser of Hillsdale, MI; several grandchildren and great grandchildren; and one sister, Gloria (Hank) Mullett of Findlay, OH. Robert was preceded in death by his parents, wife Rosalie and one sister Marcella Clark. A time to receive friends will take place on Saturday, February 16, 2019 from 2-3 p.m. at Newcomer Funeral Home Southwest Chapel, 4752 Heatherdowns Blvd, Toledo, OH. A memorial service will take place at 3:00 p.m. at the funeral home with Reverend Sherry Schermbeck to officate. Robert will be laid to rest at Riverside Cemetery in Montpelier, OH. Memorial contributions may be left in Robert’s memory to Hospice of Northwest Ohio.